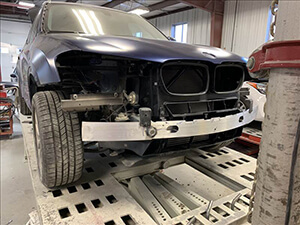 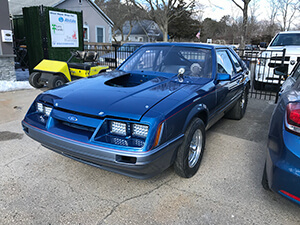 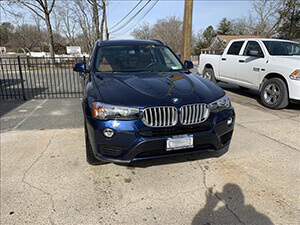 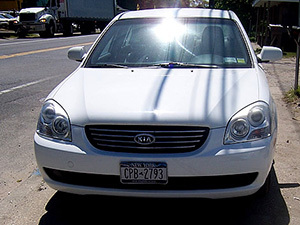 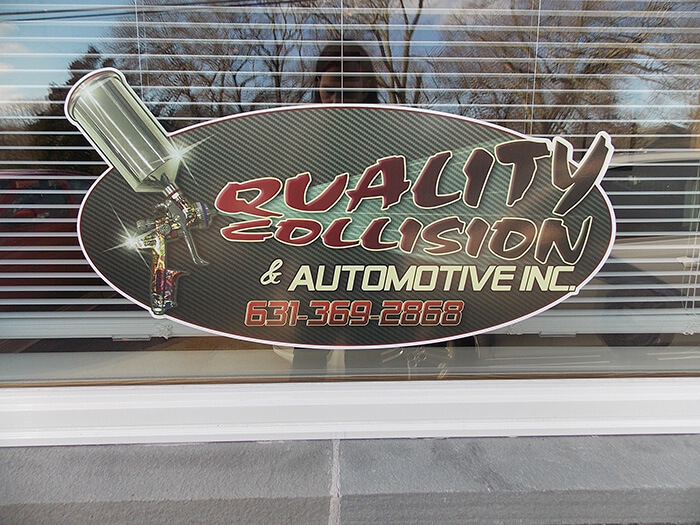 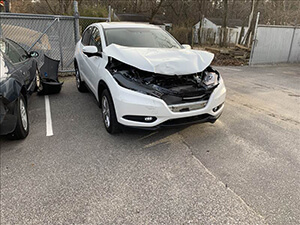 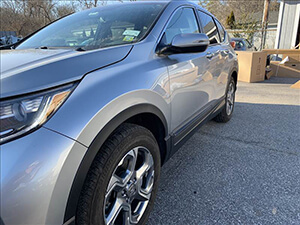 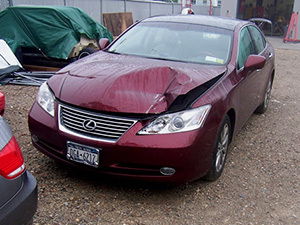 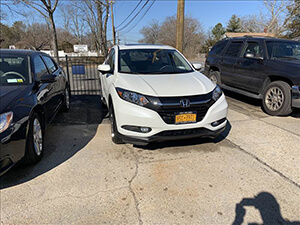 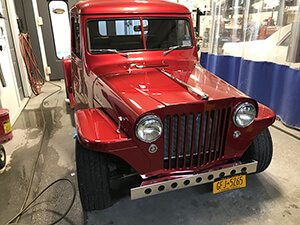 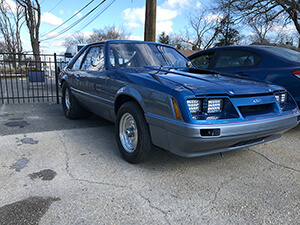 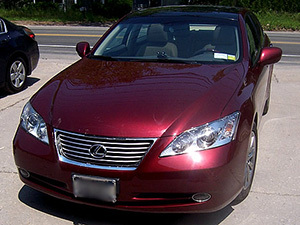 Serving the East End for over 40 years, Charlie and Chuck of Quality Collision & Automotive Repair Inc. in Riverhead offers expert collision repair and body work with a lifetime guarantee as per work contracted. 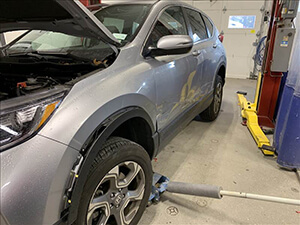 Come see our brand-new, state-of-the-art, 6,000-square-foot collision facility, equipped to handle any type of collision repair. 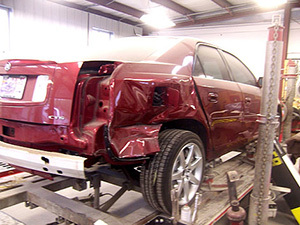 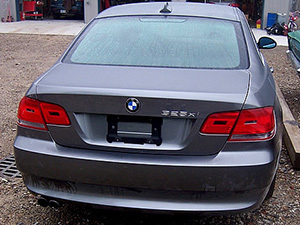 All employees are I-Car Platinum certified. 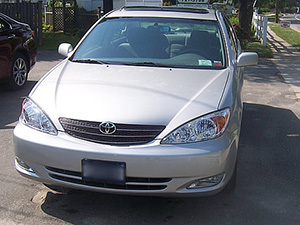 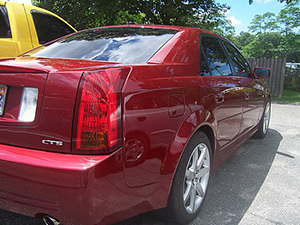 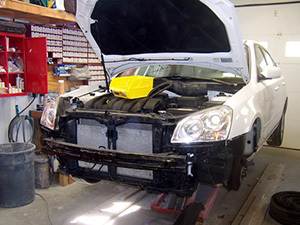 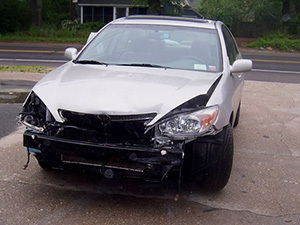 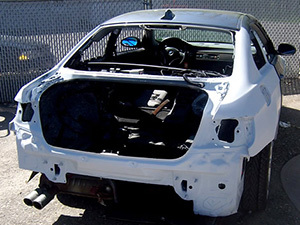 We now offer all mechanical and auto repair work. 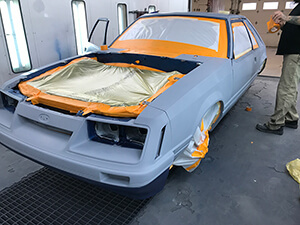 Browse some of our recent work, before & after and more!